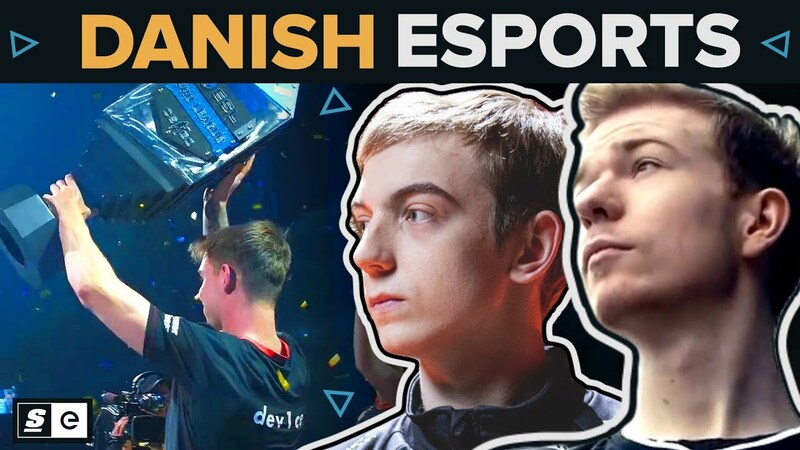 Denmark is a country of only 5.7 million but has contributed some of the best esports talents of this generation. Esports has become a part of Denmark’s DNA. The nation’s most successful gamers are some of Denmark's biggest celebrities. Through government action and public reception, the Danes are supporting their current stars, and building infrastructure to help their young talent flourish.